Newspapers every year report stories of the massive crowds waiting to enter a store the Friday after Thanksgiving. This day is called Black Friday. Other than being the Friday after Thanksgiving Day, it also indicates the starting of the Christmas season. Black Friday is famous for the numerous sales that major retailers run in order to kick off the shopping season. The name Black Friday comes from an age old practice of referring to days with market crashes. The first time it was used was to refer to the collapse of the United States gold market on September 24, 1869. It was then regularly referred to stock market crashes, such as Black Tuesday on October 29, 1929. However, by the 1950s and 60s, policemen in Philadelphia, PA, USA, started referring to the Friday after Thanksgiving as Black Friday. This was due to the heavy and disruptive pedestrian and vehicle traffic caused by the people starting to jumpstart their holiday shopping. The name then spread around the nation. Later on, an alternate explanation for Black Friday was put forth. Retailers started saying that the Friday is labeled as Black Friday because that is the day that their stores start going into black in the accounting books, i.e. starts turning a profit for the year. 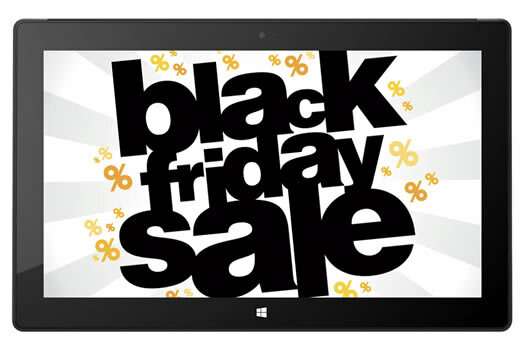 Black Friday has increasingly grown in popularity outside of the United States of America. It is often followed by Cyber Monday. How to write a Cover Letter?